Housing Institute in Teramo, in 1960 decided to quit his permanent job and move to Pescara with his wife with the dream of becoming an entrepreneur. From the beginning the Carlo Maresca Group keeps on preserving and developing its values and characteristics that constantly make the group stand out. DEVELOPMENT and enhancement of internal human resources. CUSTOMER SERVICE, core of the company’s strategy. Attention to PROCESS IMPROVEMENT. 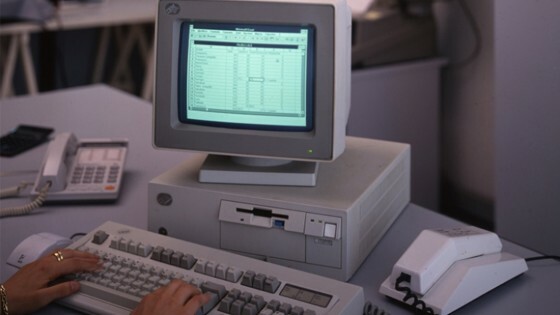 From the 80’s onwards, the most up-to-date IT tools run with the development of an internal software system and ongoing research in the improvement of processes and products. TOTAL RESPECT OF COMMITMENTS with customers and banking system. This resulted in an excellent reputation and smooth access to credit even in toughest economic scenarios. DYNAMIC APPROACH TO THE MARKET, diversification and innovation policy: from construction to real estate, from tourism to renewable energy. DIRECT MANAGEMENT OF THE ENTIRE PRODUCTION PROCESS both in real estate (sites and buildings’ research, design, construction permit’s release, after sale maintenance) and in hospitality (from advertising to booking, from catering to cleaning, from entertainment to maintenance). CONSTANT PROFIT REINVESTMENT in Group’s activities. More than 100 million Euros reinvested. 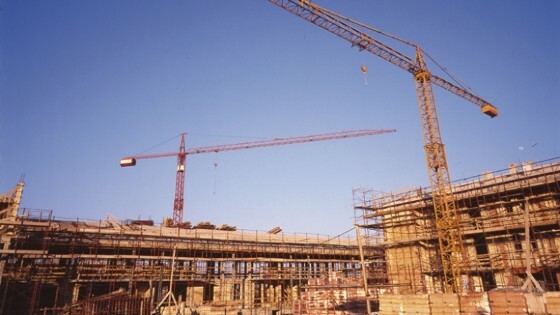 The 60’s experienced the economic “boom” and the exponential growth in demand for new housing. In those days, the Carlo Maresca Group created several new residential housing projects and, especially, experienced the first mini-apartments, which in few square meters featured the main essential needs and faced a considerable success. In the 60’s first “computers” came on the scene. Carlo Maresca, with great vision, was among the first entrepreneurs to implement computers in the management processes of the company. In the 70’s the Carlo Maresca Group focused in creating “holiday houses”, fine tuning the concept with ever larger initiatives (which reached the 370 units, as in the case of the complex La Piomba Silvi Marina) and aimed to guarantee customers a wide range of services. The housing offer was completed by shops, restaurants and entertainment facilities allowing tourists to easily fulfill any need. In the 70’s, Carlo Maresca was one of the first entrepreneur in Italy to purchase a pioneering computer plotter for technical drawings, the Calcomp IGS 500, which allowed to computerize the design process. 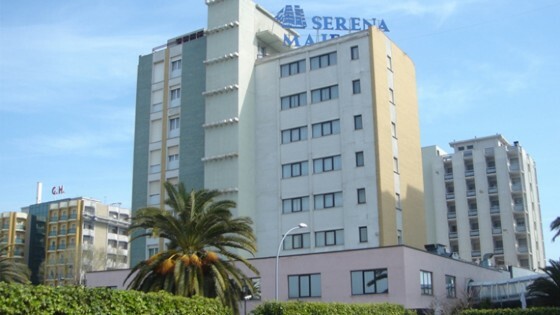 In the early 80’s, with the purchase of “Serena” and “Majestic”, two hotels in Montesilvano, converted into a 4-star apartment hotel with 480 rooms, the Carlo Maresca Group starts its business in the tourism sector and launches, for the first time and with great success, the “all inclusive” formula, typical of the “holiday resorts”, in a traditional structure. In 1987, at the age of 52, the founder Carlo Maresca unexpectedly dies. His sons Silvio, Maurizio, Fabio and Simona take over to head the Group. In the 90’s the Carlo Maresca Group starts developing the hotel business. Alongside the “Serena Majestic” Hotel, the Group purchases in 1994 the “Grand Hotel Terme” (now “GranSerena Hotel”) in Torre Canne, Apulia, in 1999 the “Calaserena Village” in Maracalagonis, Sardinia and in 2000 the “Serenè Village” in Cutro, Calabria. The 90’s are also those of the first large retail trade projects: in 1998 the shopping mall “Auchan” in Pescara inaugurated and soon after the shopping and entertainment mall “Porto Alegre” in Montesilvano (Pescara). 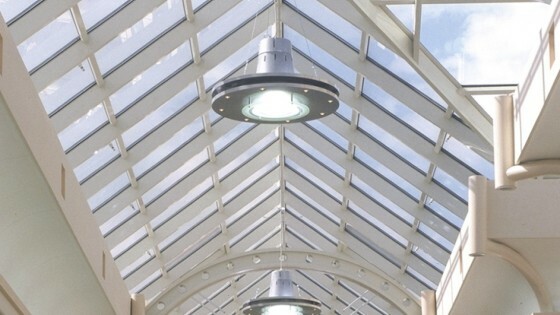 A few years later, the shopping mall “Auchan Mall” inaugurated in Cepagatti (Pescara), the “Castorama” building in Sambuceto (Chieti) and the shopping and entertainment mall “Al Magnifico” in Arezzo. The 2000’s are the years of consolidation. The Group continues its activities both in the touristic-hospitality area and in the real estate business becoming a leading national player. In 2004 the Group merged its structure into a holding company, the Carlo Maresca Spa, focusing activities into two main companies: Bluserena Spa managing the hotel industry and Cantieri Italiani Srl managing real estate and construction business, partnered by specific specialty companies. 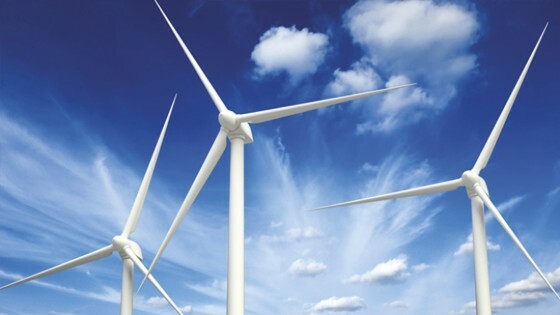 Starting from 2010, the Group expanded its activities to the renewable energy sector. With an investment of over 135 million Euros, which lead to the construction and management of 27 photovoltaic plants with a capacity of 55 MW, and 2 Eolic plants in Apulia and Campania with a capacity of 16 MW and 11 small Eolic plants in Apulia with a capacity of 0.66 MW. 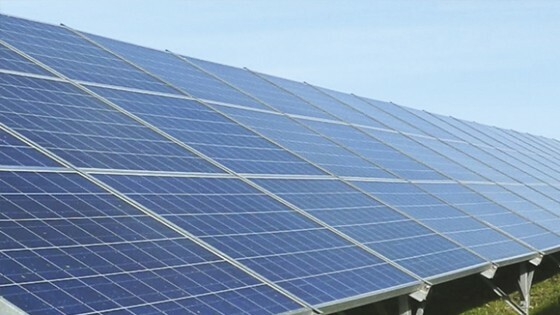 An entrepreneurial challenge which consecrates the Carlo Maresca Group as one of the main Italian players in the development, construction and operation of renewable energy plants, with the capacity to generate over 120 million kWh per year and an installed capacity of over 70 MW and a turnover of 30 million. The Carlo Maresca Group is currently a global partner, including different trade realities, able to face new challenges with a solid background and enthusiasm for the future. The Group is a stable, reliable reality, able to meet its commitments and promote development. 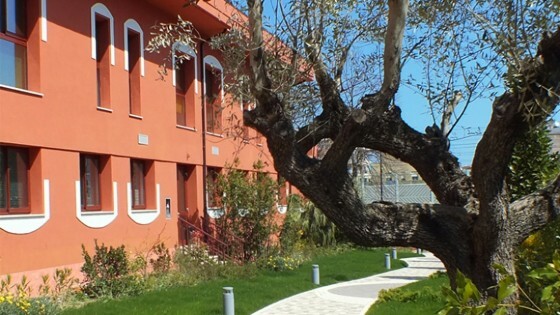 At the beginning of 2015 Carlo Maresca and Bluserena companies moved under the same roof, a brand new building in Via Caravaggio, born from the redevelopment of the old Hoffman furnace, located between the city center and the green hills of Pescara. Starting from the experience in the real estate, tourism and renewable sectors, we have commenced to investigate for some opportunities out of the Italy. The internationalization procedure commences in the renewable energy sector with a solar project in Iran,implemented and started up in 2108, as well as other initiatives under evaluation in other parts of the globe. The Carlo Maresca Group is a reliable partner with management and operational experience gained in over half a century, passed down from generation to generation. Each project is carefully followed in every detail and managed throughout the entire production process. The customer has a single reference contact: us. Overlooking the administrative, financial and legal areas of the Group, since the late 90’s he manages the residential real estate development. Maurizio firstly perceived the huge potential of renewable energy, managed nowadays together with Fabio. Since 1988 Silvio leads the hotel management and development. CEO of Bluserena Spa, he was responsible for the successful development of hotel business model, still under his supervision. After directing the resorts business, presently runs the Group farm, the agricultural society Bluserra. In the early 90’s Fabio guessed the opportunities related to the development of large-scale retail trade, which he still continues to lead, along with the construction and renewable energy industries. Retail trade, business and industrial real estate, hospitality real estate, residential real estate, photovoltaic and eolic plants. Building and management of renewable energy production plants. Manages nr. 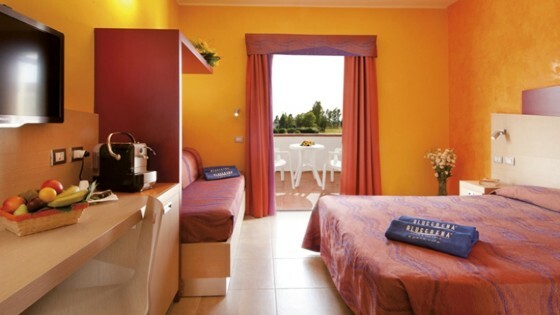 10 4-star villages and 2 5-star resorts (11,022 beds) in the regions of Abruzzo, Apulia, Calabria, Sicily, Sardinia and Piedmont.